5052 Aluminum Alloy For Marine, What Features Does It Have ? 5052 aluminum plate belongs to Al-Mg aluminum alloy, is a kind of rust-proof aluminum that has a wide range of applications. 5052 aluminum plate has a good corrosion resistance and weldability, a poor machinability, able to polishing, has a prominent performance in the maritime and usual used in shipbuilding. So what features does 5052 aluminum plate have ? hardness : the tensile strength of 1060 aluminum plate has a range of 110-130, and the 5052 aluminum plate has a range of 210-230, that is to say, the hardness of 5052 aluminum plate is twice as high as that of 1060 aluminum plate. 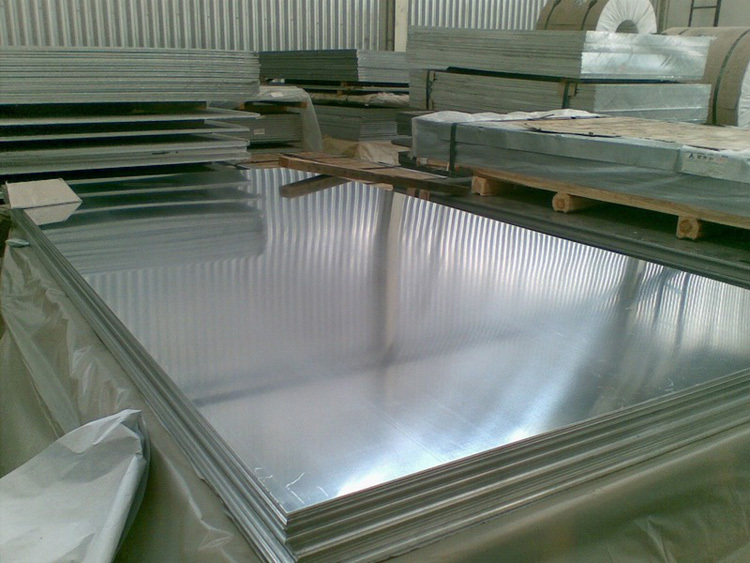 elongation : the elongation of 1060 aluminum plate is 5%, and the elongation of 5052 aluminum plate is 12%-20%. The main element of series 5xxx is magnesium, about 3%-5%, also known as aluminum-magnesium alloy. Low density, high tensile strength, high elongation and a good fatigue resistance are the features of series 5xxx products, but it can not be intensify by heat treatment. haomei Aluminum is a manufacturer that specialized in aluminum processing, and the series 5xxx has been exploit for 15 years, haomei owns 4 IF induction melting furnace, with an annual aluminum water production of 130,000 tons. Our series 5xxx is widely used in marine, like ships, cars, aircraft weld assembly, tanker and so on. This entry was posted in 未分类 and tagged 1060 aluminum plate, 5052 aluminum plate. Bookmark the permalink.